Dedicated to the most famous on the island of Capri, Carthusia is offering a new fragrance. Via Camerelle combines orange blossom with sandalwood. Another Italian company, Eau d’Italieis presenting two new fragrances this fall. Sienne L’Hiver is inspired by the Tuscan hill town of Siena and is comprised of geranium, violet leaf, fern leaf, iris, incense, mimosa, white truffle, black olive, papyrus root, guaiac wood, cedarwood, and labdanum. 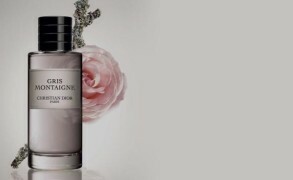 Bois d’Ombrie takes one into the forests of Umbria with its blend of leather, iris, cognac accord, wild carrot, vetiver, tobacco, incense, myrrh and patchouli. Bon Giorno ! I love France and I can associate certain scents with my myriad French vacations. I did visit the Ligurian peninsula – I can associate the Etro line, Carthusia and Eau D’Italie with my wonderful scented memories of tje little bit of Italy I was fortunate to see. My only hesitation is that the majority seem so unisex..not particularly classically “feminine”. While it can be refreshing. which scent would be more what a womanwould prefer. 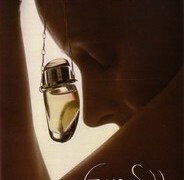 Iris nobile is nice..
What scents would you classically associate with the south of France dear Vic ? 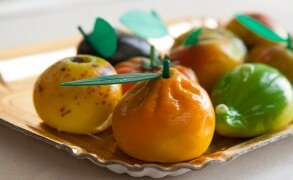 Any mention of olives, truffles, cognac, and carrots makes my mouth water ! I’m so glad the blog is fixed. BoisdeJasmin: Chaya, I am so glad that it is working! Sorry for my mistake. Patricia Seybold: I am dying to try Sienne l’Hiver. Where to find it in US? Patricia Seybold: Victoria: thank you…I found it at Aedes (they did not have it when first I checked) and it is on its way. Will check in again after I have tried it out!